Most New bows are ordered in to your requirements & take about a month for delivery. Prices may change on bows that are not in stock due to currency fluctuations. 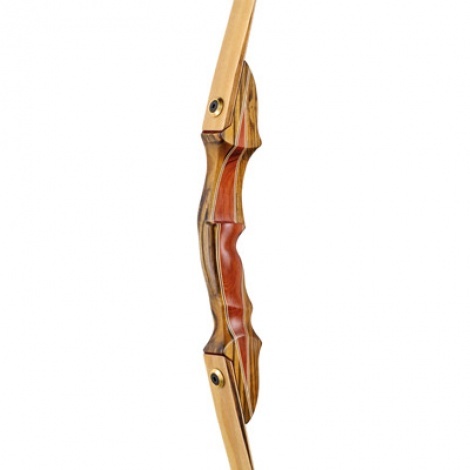 Bows that are in stock are marked "In Stock" on the listing.In stock bows are at prices marked. All Bows are sold set up for you,ready to shoot.this includes Arrow rest & strike plate & string with nocking point installed. Buying Traditional archery equipment is like buying shoes,you need to get the right size to fit you,If your not sure give me a ring & I will be only to happy to help.